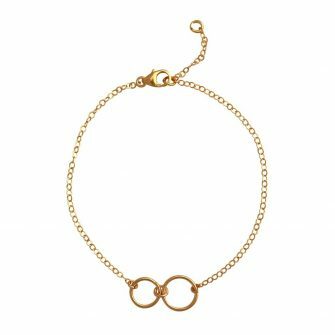 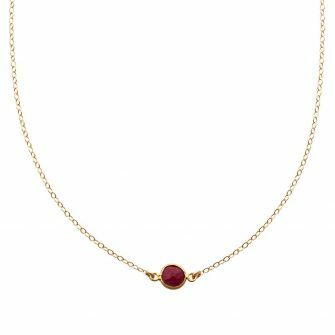 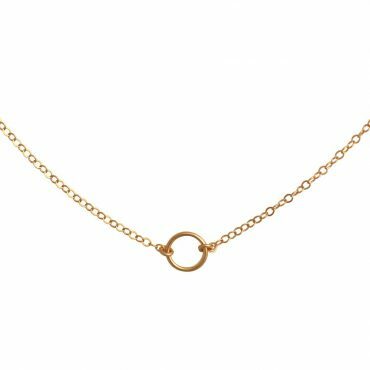 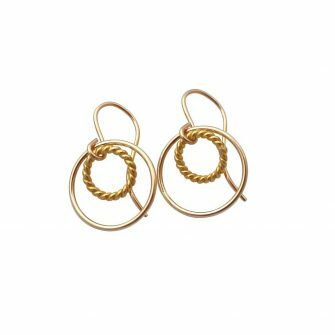 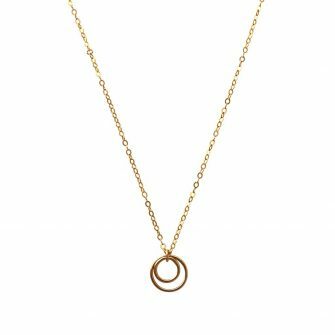 A gold filled open circle is the focal between strands of fine gold filled chain, to create this delicate gold chain choker necklace. 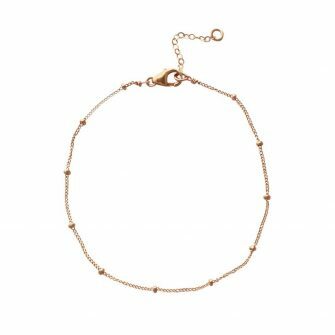 The choker can be worn alone, or with longer styles for a layered look. 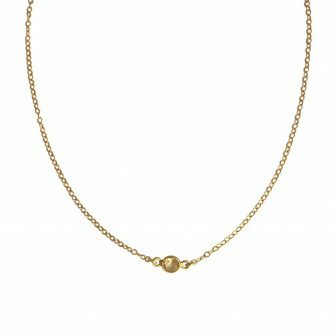 Comes with a 1″ extender chain.